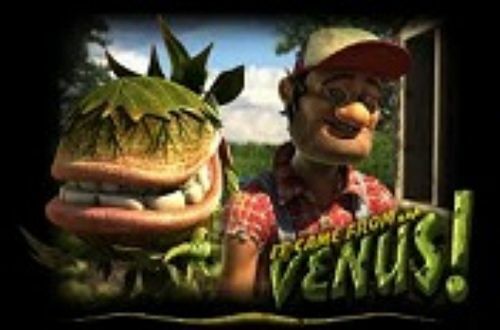 Take up casino farming to get a 10,000x multiplier on your bet and enjoy the riches of a good harvest. Gourmet Ranch Riches slot is a fun to play game with a unique layout of reels and rows, and a return to player of 95.80%. From all the farm-themed slots out there Gourmet Ranch Riches slot is one of the most innovative and very fun to play. It builds around a farm setting that you see from a bird's perspective. 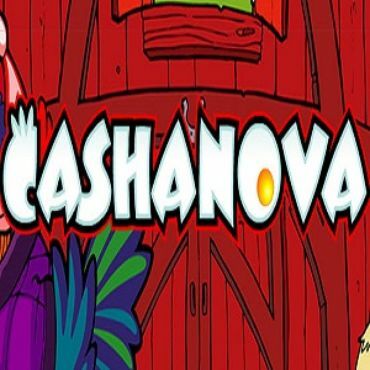 So instead of the typical reels and rows facing the player, this game is seen from a completely new angle that brings excitement as well as a chance to win a haystack of money. The cute farm that you are cultivating is constantly growing new crops. 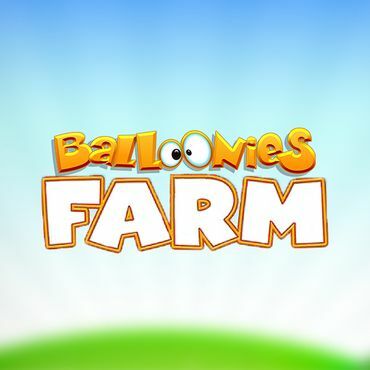 Farm animals come and go in an effort to line up for the combination that wins you the most money. Gourmet Ranch Riches slot actually works just like any other slot machine. The reels are still there and you are able to clearly follow the action. Of course, all the wins are marked so you know when you have won and thanks to what combo. This theme makes a lot of sense considering how many people espouse the romantic notion of living the quiet life, somewhere on a farm, keeping chickens and dealing with flower beds. For those of us who are still in the virtual farming phase, this slot is one of the ways to possibly make money for the house in the country. As the title suggests, Gourmet Ranch Riches slot is about animal and crop husbandry - a noble occupation for several thousand years. The reel set is made of land parcels that can be either food crops or animal-populated and with every spin the parcel becomes replaced by more of the same or different animals or crops. As you match turnips with turnips and turkeys with turkeys, the crops kind of explode and leave behind them sparkling stars that convert your farming skills into money. The slot paints a full farm picture. Your farm is surrounded by a picket fence, there are bales of hay, barrels and flowers. 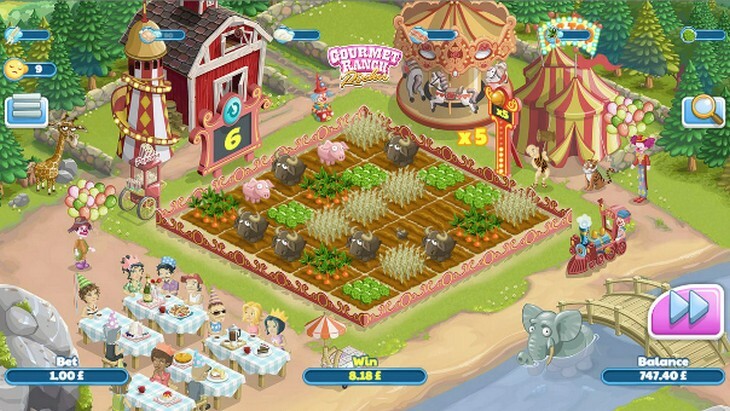 In the world of Gourmet Ranch Riches slot you are not alone in the middle of nowhere. It appears that there is a feast going on next to the farm, and the idea here is that you are in position to grow more and sell more to the hungry guests. Next to the farm are a house, a barn and a food stand where your produce is placed. 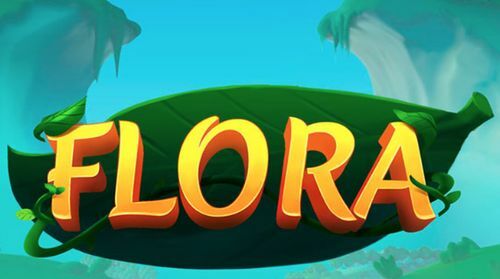 To top everything off with an appropriate musical score, the developers have recorded a jolly whistling tune alongside sound effects that enrich the overall experience. This is another positive characteristic of Gourmet Ranch Riches slot beside the extra features that we will talk about below. The symbols are the usual things you would find on any farm: corn, cabbage, carrots, pigs, oxen, turkeys and so on. Attention to detail was not important in this game because it is seen from a bird's perspective, but you can clearly see what appears on the "reels" anyway. The winning combinations are made of patterns according to the paylines which are described in the paytable. The winnings from each winning combination is calculated according to the amount of your wager. The winning patterns are multiplied on a pretty wide range, from 0.2x to 10,000x. Whenever you score a winning combination, the symbols that are part thereof will disappear (they become twinkling stars actually) and in their place appear new symbols. As this happens, new crops are made in the empty field, which can result in increasing the number of matching symbols. This is basically the sticky wins feature reversed, which replaces the fields with winning symbols until the entire field is potentially cleared by different winning combos. The word "Gourmet" is in the title for a reason. 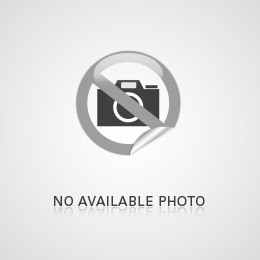 Part of Gourmet Ranch Riches slot is a list of recipes. 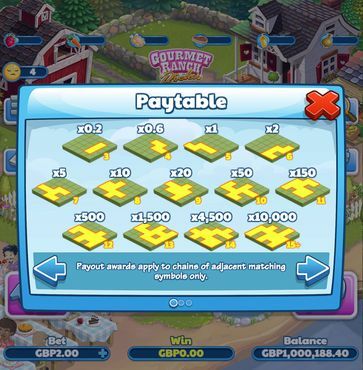 The produce is used to cook for the feast next to the farm and thanks to this connection, the slot gives you access to new winning patterns. When you fill the recipe book with the ingredients you reach a new level where you get a list of new ingredients and new winning combos. This is not just for kicks, it actually means that you have received more favorable odds at scoring combos. When you have put the entire field under crop you have gained an opportunity for six Free Spins that count the entire farm. Making a winning combination in Gourmet Ranch Riches slot results in another free spin and the winnings gain extra multipliers that are shown in the display. This number can be as high as 10x your winnings! Perhaps this seems not as straightforward, but there is nothing to worry about because the game figures it all out for you. All you have to do is kick back and spin the reels. The multipliers and the winning combos will appear on the screen and you will definitely know when you have scored a big sum. Gourmet Ranch Riches slots is unique, cute and fun to play. Its being unique is something to be appreciated because the majority of slots are the standard three rows and five reels. Just looking at all the action from above gives a refreshing feel to the gambling experience. 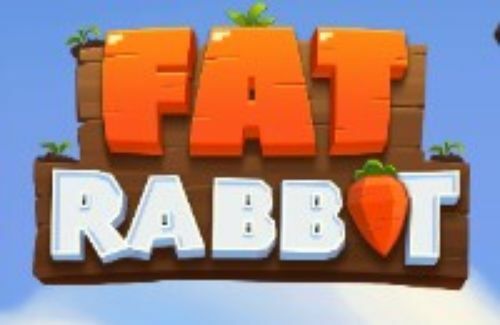 On top of that the feature of the farm expanding and going back to its original size is just as innovative and makes for a more engaged gameplay. Also, the Return to Player is not half bad with 95.80% theoretical return on your wager and the possibility of having your wager multiplied by 10,000x is one of the definite attractions of Gourmet Ranch Riches slot.